What Is The Wristbands Size Guide and How to Use It to Find Your Wrist Size? At AmazingWristbands.com, we offer four sizes of wristbands: small, medium, large and extra-large. The thickness of the band includes 1/4 inch thin, 1/2 inch standard, 3/4 inch wide and 1 inch extra wide. World Population Day comes along each year on July 11 to draw attention to the growing issues related to overpopulation. The Governing Council of the United Nations established this program back in 1989. The world population is going out of control, so it is the duty of every citizen to spread awareness and educate other people about it. 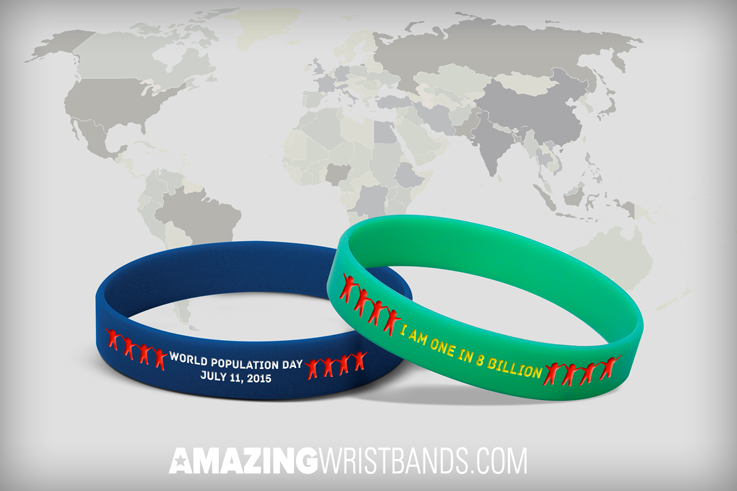 Besides promoting your event, wristbands customized for World Population Day will also help your message spread quicker. You can also wear custom designed bracelets from amazingwristbands.com to promote awareness. 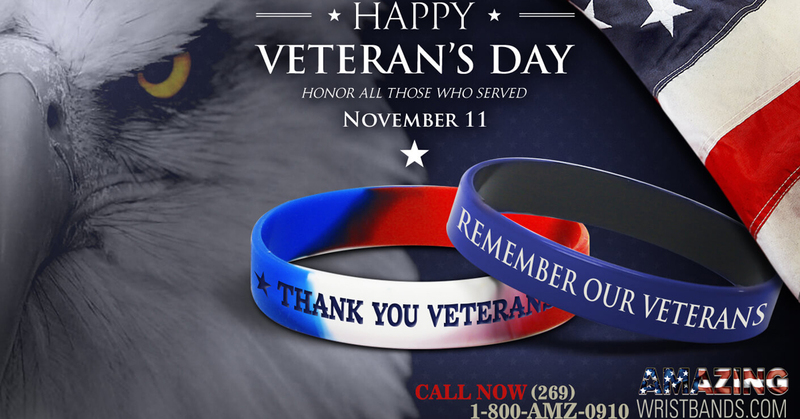 Amazingwristbands.com is one of the leading online providers on the market.